Logos Bible Software: Save 15%! 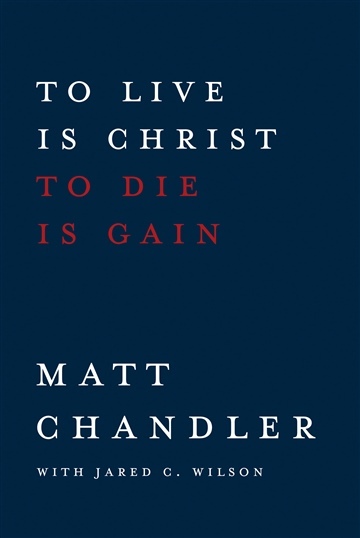 Here is an excellent, gospel-centered eBook by Matt Chandler looking at the book of Philippians and the call to die to ourselves and live for Christ. This is one of the best resources we’ve been able to share here recently at eChristianResources, so don’t miss it! Please share with others. Go ahead & click a share button below! This FREE eBook is only available for a limited-time. Using Paul’s radical letter to the Philippians as his road map, Matt Chandler forsakes the trendy to invite readers into authentic Christian maturity. The short book of Philippians is one of the most quoted in the Bible, yet Paul wrote it not for the popular sound bites, but to paint a picture of a mature Christian faith. While many give their lives to Jesus, few then go on to live a life of truly vibrant faith. In this disruptively inspiring book, Chandler offers tangible ways to develop a faith of pursuing, chasing, knowing, and loving Jesus. Because if we clean up our lives but don’t get Jesus, we’ve lost! So let the goal be Him. 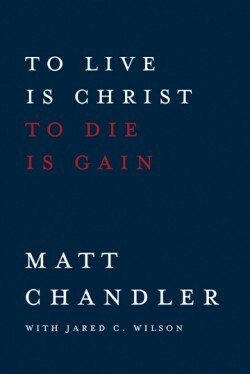 To live is Christ, to die is gain—this is the message of the letter. Therefore, our lives should be lived to Him, through Him, for Him, with Him, about Him—everything should be about Jesus.